Frank was an awesome tour guide! He spoke clearly and loud enough even when it was noisy around us. Frank is very knowledgeable and provided useful and interesting information throughout the day. He patiently answered all of our questions. I highly recommend him!! TOUR GUIDE RESPONSE: Thank you very much for your five stars review, Richard! 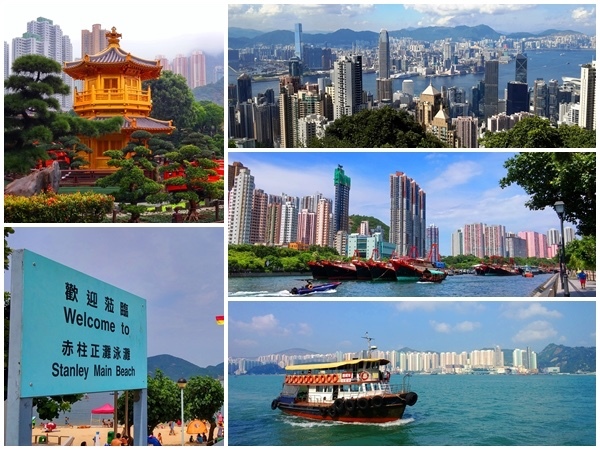 Under the well-planned and well-organized Hong Kong Island Kowloon full day private car tour program, tour guide can focus on making clear and informative tour commentary in the car and at the sightseeing points easily when the driver is driving. Clients can get the good service from two men, tour guide and driver. So clients can get the easy private car tour experience!